We’re taught that evolution is all about “survival of the fittest”. But that’s not always the case. In fact, sometimes evolution can be the result of a lucky animal finding “any port in a storm”. And the finding that Luzon, an island in the Philippines, has the greatest concentration of unique mammals in the world – even more than Madagascar – is the perfect example. Islands are often examples of an evolutionary free for all, where a newly-introduced species may find itself in the perfect situation, whether that’s a new and different type of habitat and resources or even a complete lack of competitors and predators. Being introduced to an island ecosystem can turn a rather mediocre mainland species into a weird and wonderful new creation. Examples of species found on one island and nowhere else (known as island endemics) can be found almost anywhere we look. The lemurs on Madagascar are found nowhere else on Earth, the Galapagos islands are home to flightless cormorants and aquatic iguanas and there are even quirky examples of island species from across the British Isles such as the Scilly shrew or the Orkney vole. However, islands are not just a melting pot for new species – they’re also responsible for some rather strange adaptations, often allowing species to develop physically in ways that we would never expect to see in their mainland counterparts. This is maybe best shown by the “island rule” which, when all the complicated bits are stripped away, means that small species become big and big species become small. For proof of this, just look at the dwarf elephants which once lived in the Mediterranean or even dwarf humans in Indonesia. At the other end of the scale, consider how tortoises from Madagascar and Ecuador washed up in the Seychelles and the Galapagos respectively and thrived as giants. It seems islands are nature’s evolutionary laboratories, the places where natural selection runs wild. But even between islands, some are more spectacular than others. Scientists from the Field Museum in Chicago have just published a study where they looked for the world’s greatest concentration of unique mammal species. It turns out that Luzon, the largest island in the Philippines, holds this honourable prize. Their 15-year study concluded that out of 56 species of mammals (not including bats) on the island, a staggering 52 were found to be endemic. With 93% of its non-flying mammals found nowhere else on Earth, Luzon is a biological treasure trove. But if all islands are special for the development and emergence of new species, then what makes Luzon more special? The team puts it down to the island’s size – at more than 40,000 square miles, it’s larger than Cuba or Iceland – and because it has never been connected to the mainland. With lots of space (in different habitats) and across lots of time, Luzon has given any colonising animals just the right ingredients to adapt and evolve into new species. For animals that swam across from other islands or were swept over on rafts of mangroves or palm trees, it was the perfect opportunity not only to adapt into new species themselves but then for these new species to diversify into yet more species. Even within this one island, high, forest-covered mountains then acted as “sky islands” – separate ecosystems cut off from the land below, with different evolutionary pressures. This in turn increased the likelihood for even further species diversity. 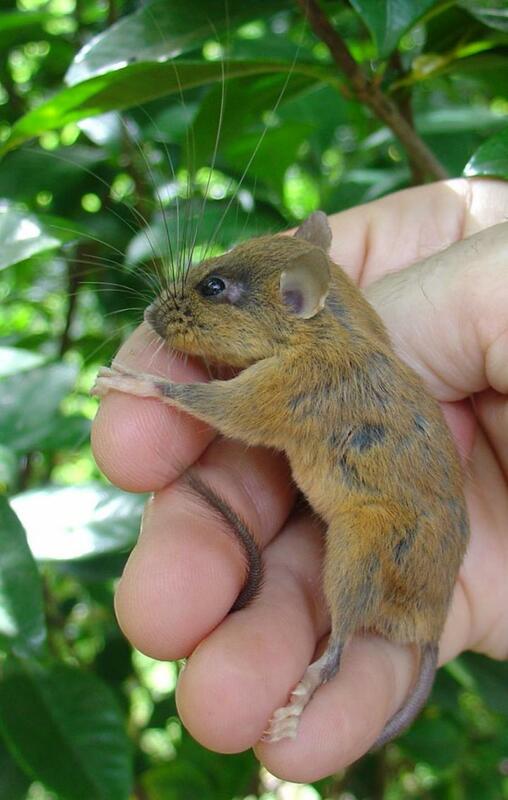 From unusual mice that mainly hunt and eat earthworms, to other rodents with long elegant whiskers stretching the entire length of their bodies, Luzon is an incredible example of island evolution. Sadly, the fragile nature of these ecosystems often means island species are often threatened with extinction. 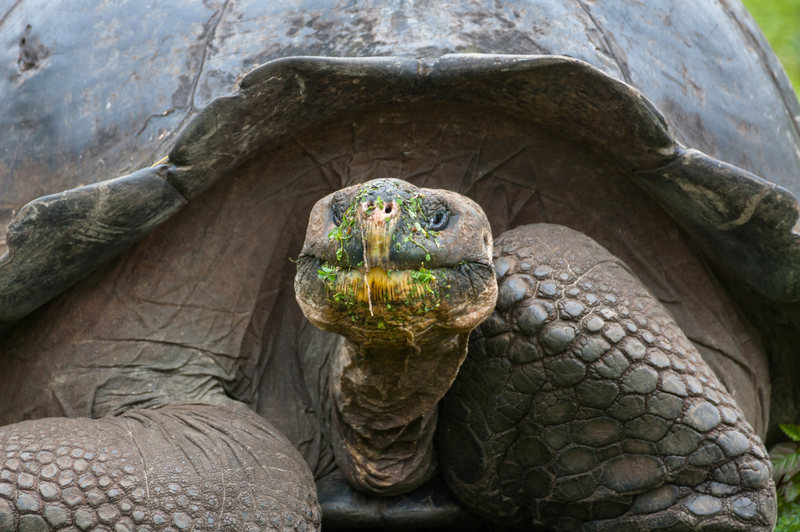 In the Galapagos, introduced goats outcompete tortoises for food, while snakes accidentally taken to Guam, where the birds had never seen a snake before, are destroying the fine balance of island ecosystems there. With pollution and hunting and the ever-increasing threat of climate change all also taking their toll, maybe nowhere are conservation efforts needed more than when dealing with unique island species.